As the school year winds down, my mind is in full-tilt preparation mode. With anticipation, I’m already thinking about the long, hot days before us. Summer. A blank canvas of time before we “have to” again. For our family, summer is white space. Summer is “get to“. Summer is purposely un-scheduled and gloriously un-filled. As some of you read those words, your eye started doing that crazy twitching-thing. Your shoulders tensed up. You might be sweating. Un-scheduled time? Un-filled days? I know. Breath. This is what works for my people. We need this blank space to come together and find each other again. During the school year, our family is often going in 5 different directions. As much as we try to maintain some margin throughout the school year, schedules drive our days. During the uncluttered days of summer, however, it’s important for my kids to have the time and space necessary to find and appreciate each other again. As I do every May, I’m revisiting this short list that I wrote several years ago. 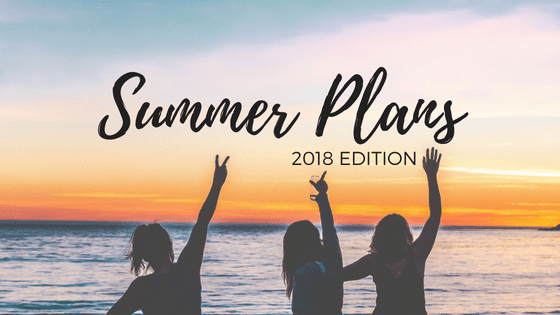 This “summer plan” helps me (as a mom) to readjust my heart and mind to soak up every bit of our long, hot days of summer. If this sounds like a good approach to your summer, you can read the short post HERE. 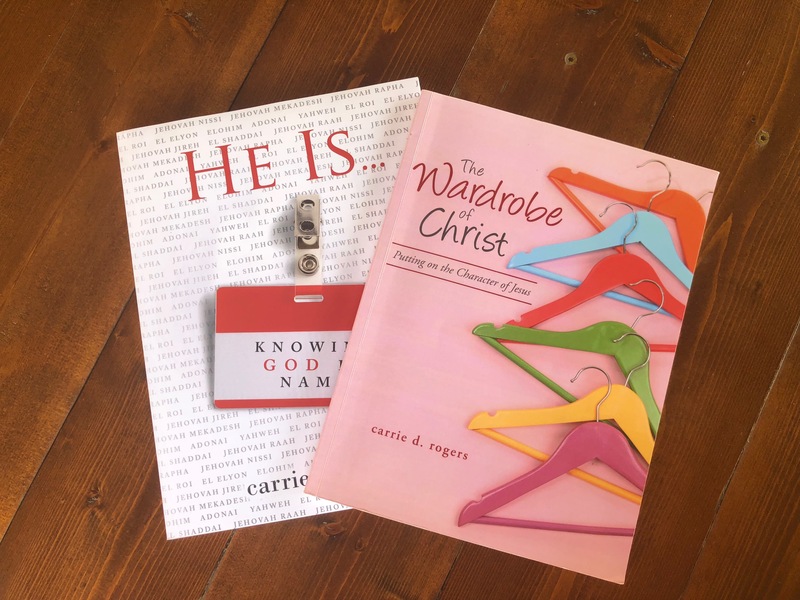 For the last several summers, I’ve had the opportunity to meet with a small group of my girls’ friends to read and study together. 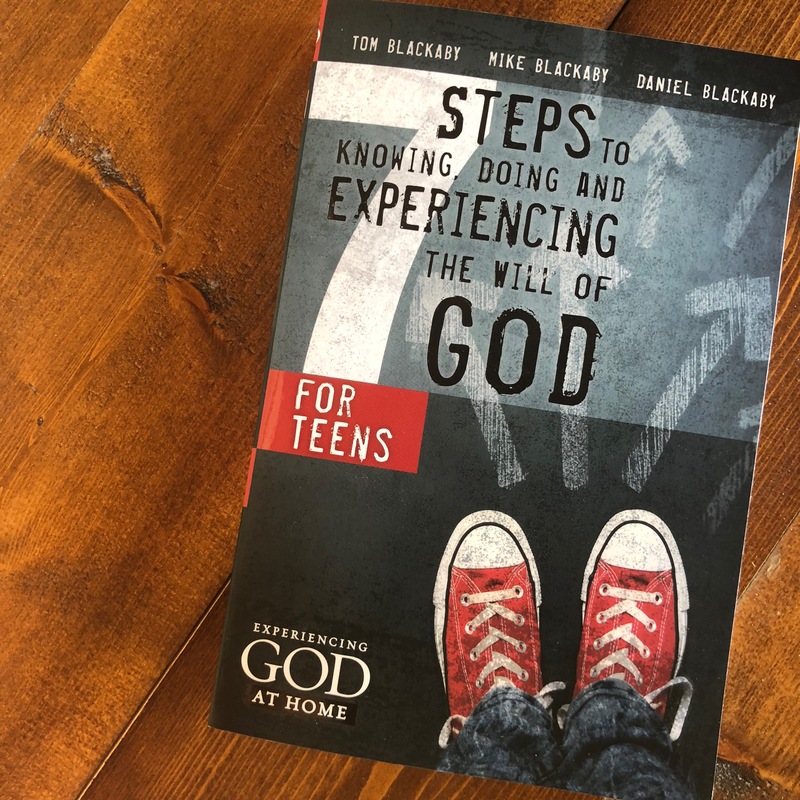 Our “summer study” has become one of my favorite times to connect with and encourage my kids and their friends. 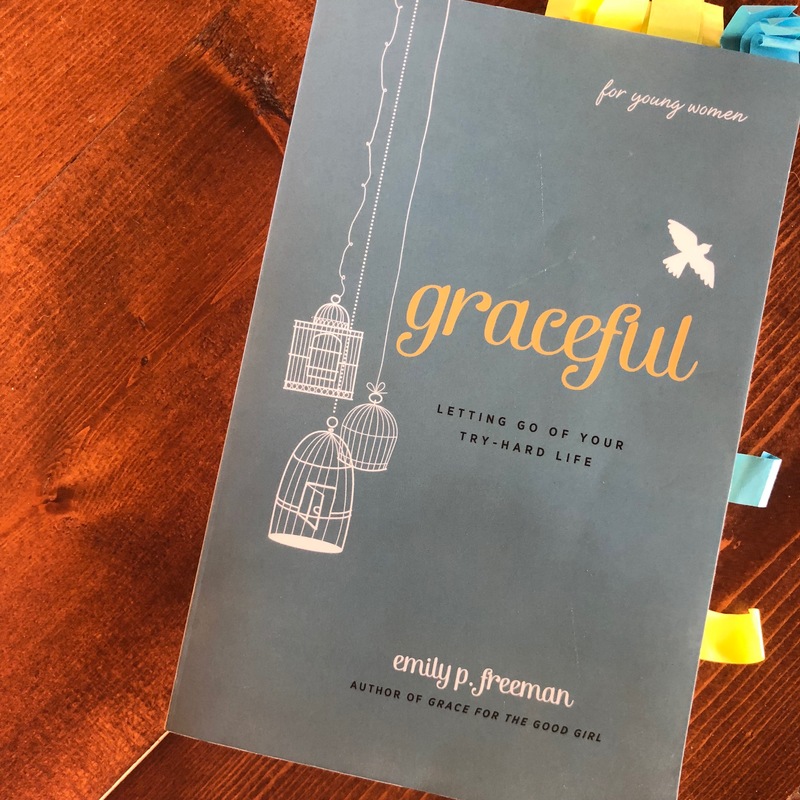 Last summer we read Graceful, by Emily P. Freeman. The girls connected instantly with this book. They kept saying, “How did she know that?!? It’s like she’s reading my mind.” I highly recommend it if you have a teenage daughter. This summer it looks like our group might be co-ed, so I asked the husband of one of my friends, who happens to be an amazing youth pastor, for ideas. He recommended this, and I think it will be perfect. This is the book I’m reading with my friends over the summer. Every year, Jess Connally releases her Summer to Thrive Guide. In the guide, Jess walks you through a process to help you intentionally soak up the season. Here are a few things from her guide that I’m going to be thinking through before we hit the ground running this summer …. What adventures do you want to have? What moments of stillness do you want to have? To download her guide (for free) simply sign up for her newsletter HERE. 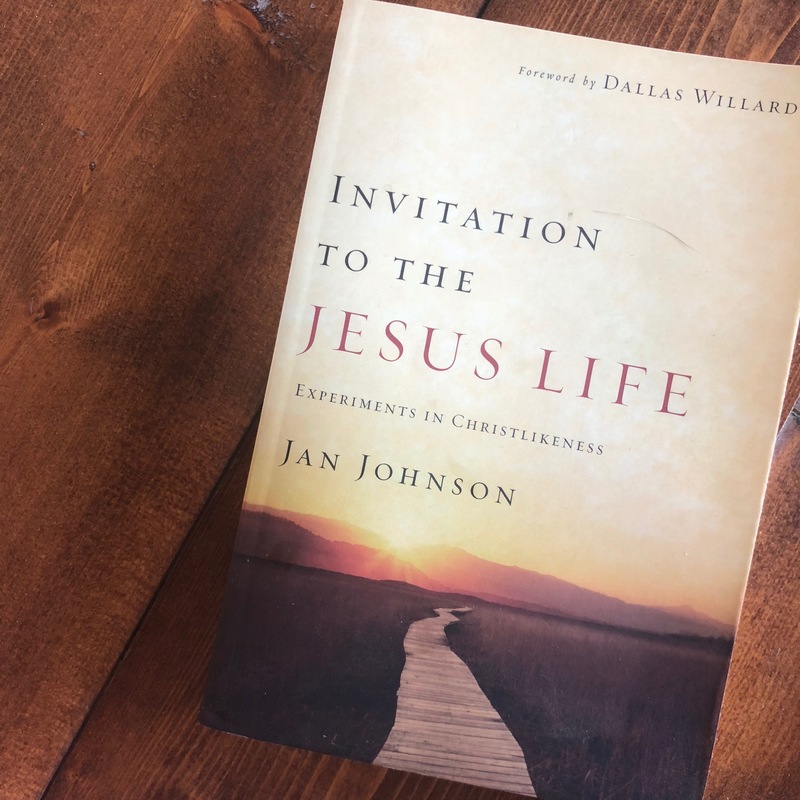 Lastly, if you’re looking for a study to keep you in pressed into the Word this summer, I’d love to be your guide. You can check out my two studies HERE and HERE. The countdown in underway at our house. Summer, we can’t wait to see you! !